It’s bad. And I may be killed for saying it. But I’ve had it with environmental protesters and proclaimers (not the band, they’re still excellent). However if you knew me, you’d know that my biggest love in this world is nature. If all else failed I’d be happy living out in the Lake District wilderness. But this whole saga gets my goat… sorry. Here’s a shocking fact: Global warming began 18,000 years ago as the earth started warming its way out of the Pleistocene Ice Age – long before the ‘Industrial Revolution’. Earth’s climate and the biosphere have been in constant flux, dominated by ice ages and glaciers for the past several million years. We are currently enjoying a temporary reprieve from a deep freeze. That’s why it’s warmed up. Approximately every 100,000 years Earth’s climate warms up temporarily. These warm periods, called interglacial periods, last approximately 15,000 to 20,000 years before regressing back to a cold ice age climate. At year 18,000 and counting our current interglacial vacation from the Ice Age is much nearer its end than its beginning. It’s been warmer than this, warmed up faster than this, been more unstable than this, more carbon polluted than this in the several ice ages that our planet has lived through before, for reasons beyond our own comprehension. This blue planet has gone from Ice to Desert to green and back again several times before humans walked this earth. Our greatest worry is one born largely of a middle-class obsession of ‘campaigning’ about everything in sight, rather than just enjoying a simpler life I fear. Let’s just all do our best. WE MUST LIVE MORE RESPONSIBLY. That’s a fact that’s true. Let’s all WASTE LESS, and be CLEANER TO THE ENVIRONMENT – that’s also good. But let’s understand that when we’re gone, animals will take over in whichever way they can. In a way we can’t comprehend. Adapt and survive is nature’s super power. 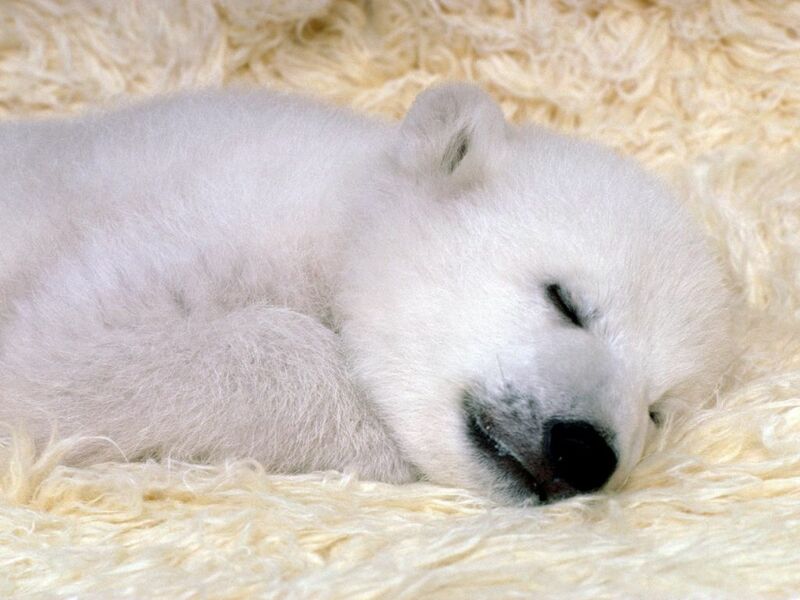 The human race will die long before the cuddly Polar Bear do – it’s just that it’ll be more of a Grass Bear by then. Approximately 15,000 years ago the earth had warmed sufficiently to halt the advance of glaciers, and sea levels worldwide began to rise.